Providing health education and care to all patients. 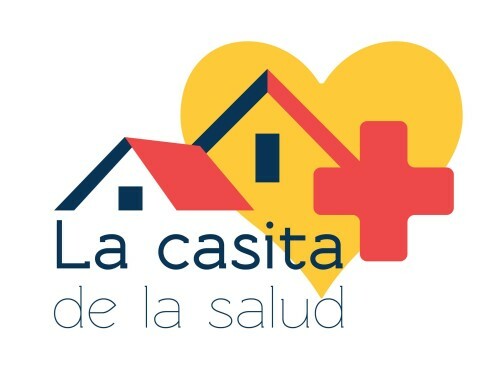 La Casita de la Salud is proud to provide a full range of healthcare services to the community as part of our general outpatient clinic. Patients will be seen by a team composed of NYMC medical students and Metropolitan Hospital attending physicians.